All transactions are safe and secure with a reliable history in online purchasing behind each of our associates. 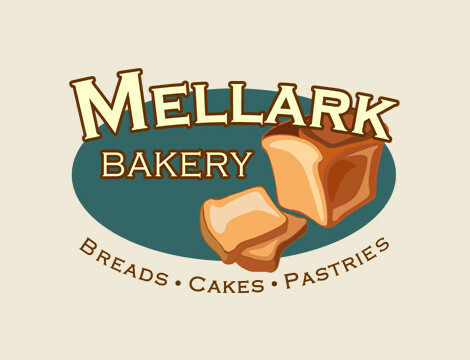 Buy the Mellark Bakery shirt to own Hunger Games clothing and merchandise. The Mellark Bakery is Peeta's father's bakery that is located in the center of town. The establishment sells a variety of baked goods, including pastries, cakes and breads. Even though Peeta's family does not live in the Seam, they still do not have enough money to buy their own pastries. Instead, they eat what's too old to sell. This Mellark Bakery t-shirt advertises the family establishment where they both work and live. In addition to the Mellark Bakery tee above, browse the Hunger Games Clothing Gallery for more apparel like men's and women's clothes, kids shirts or hoodies.